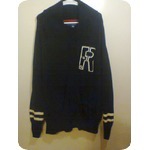 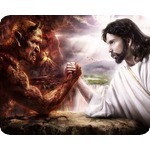 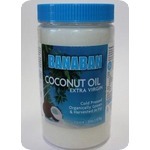 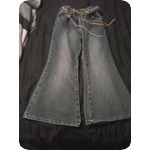 Item listed 1375 day(s) ago. 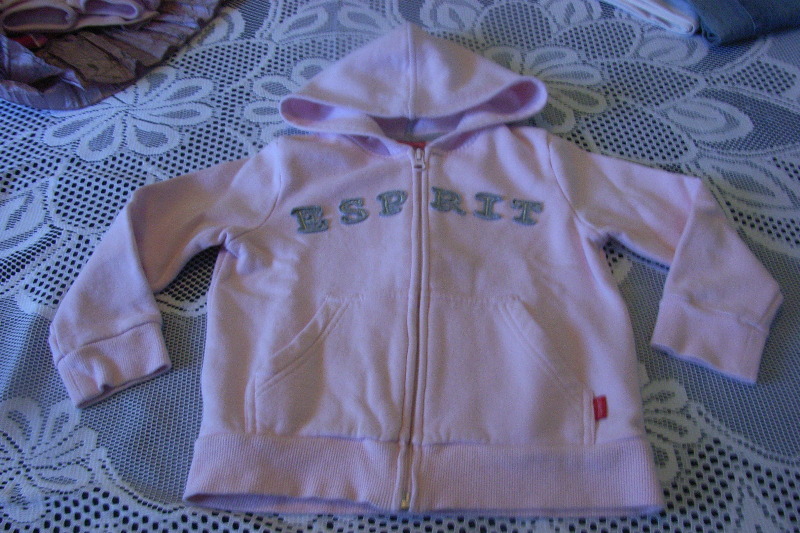 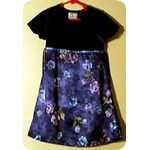 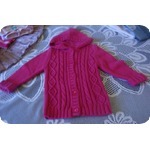 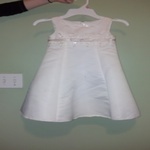 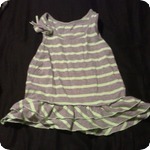 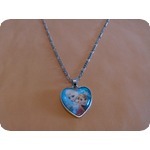 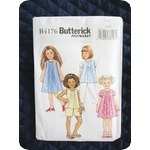 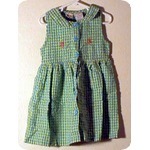 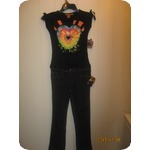 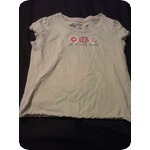 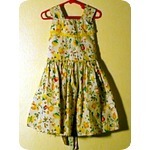 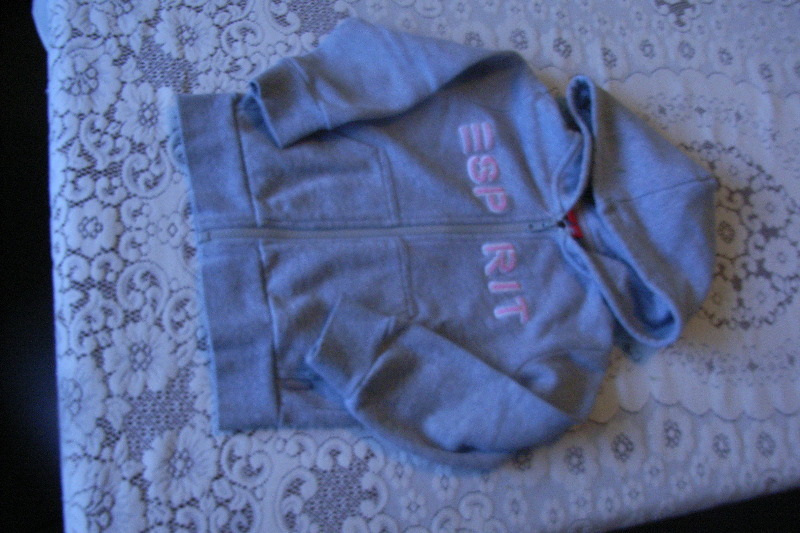 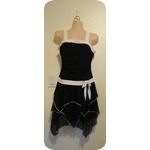 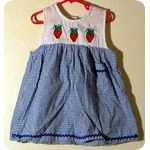 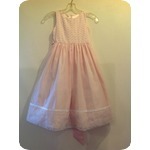 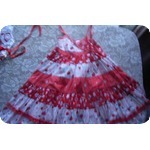 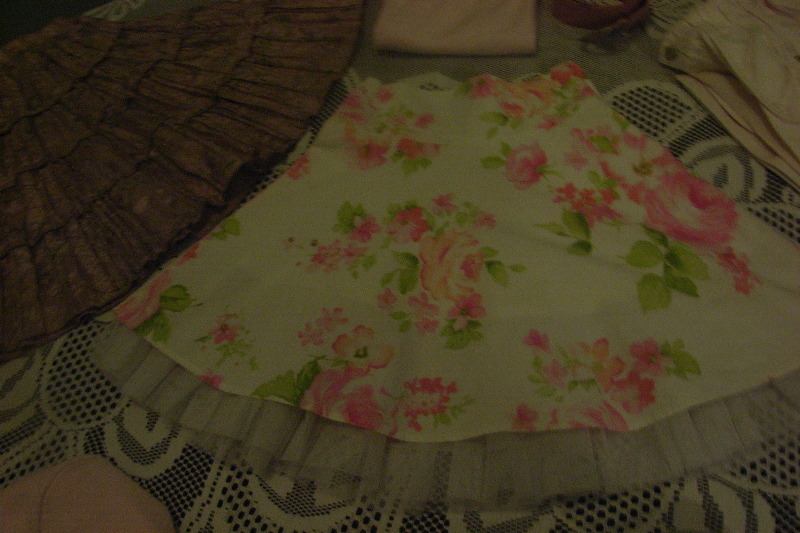 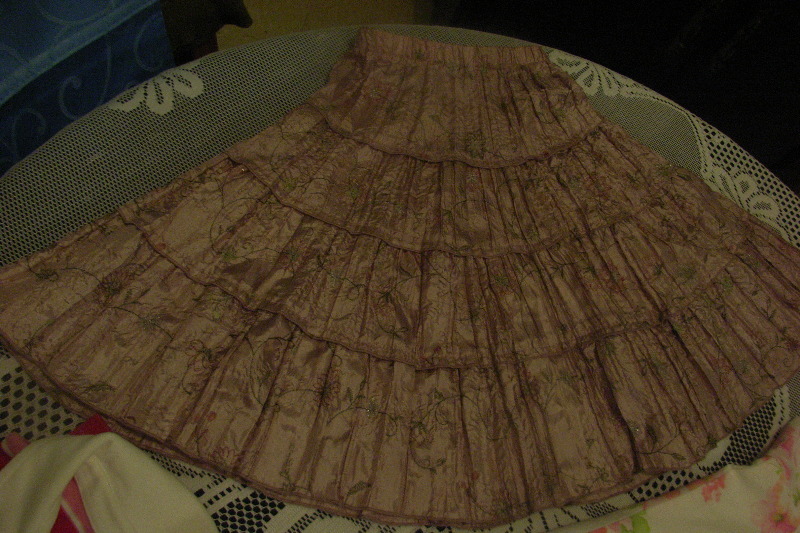 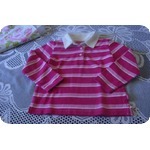 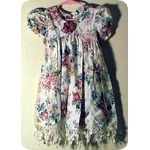 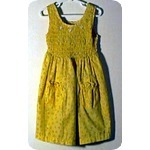 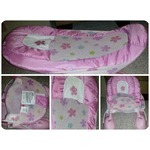 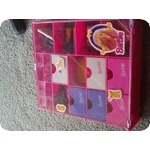 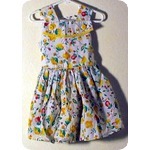 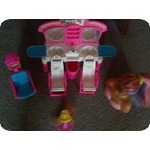 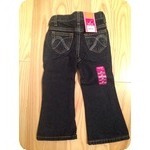 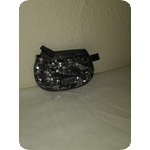 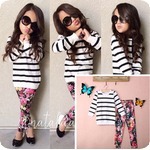 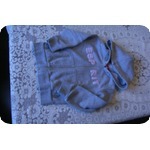 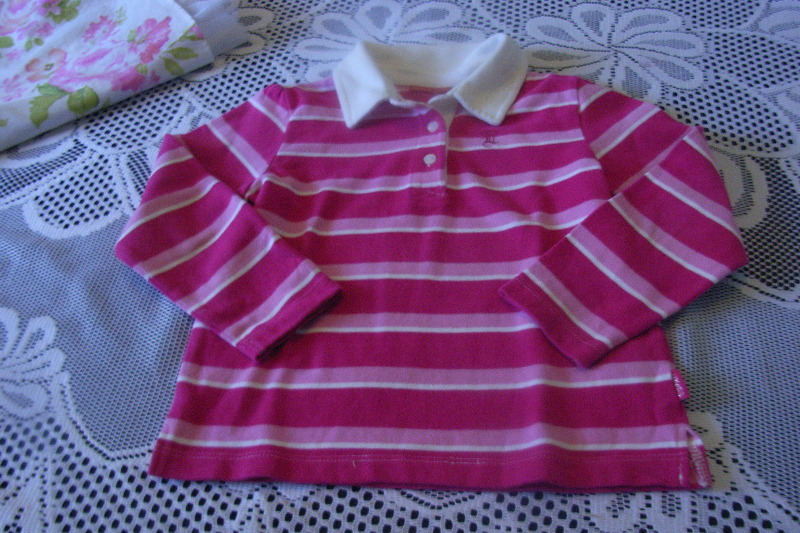 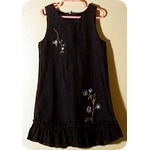 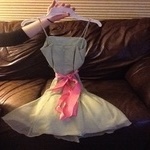 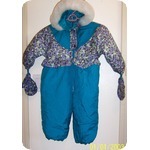 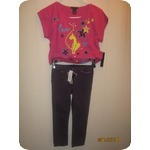 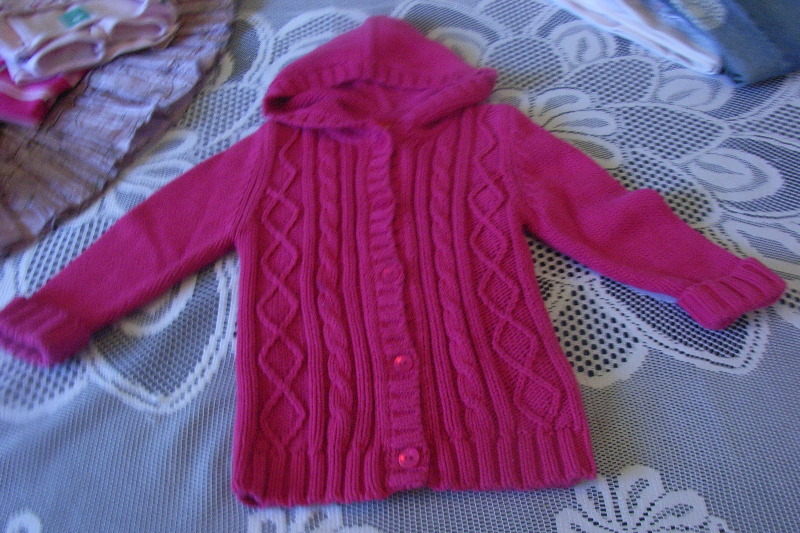 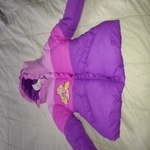 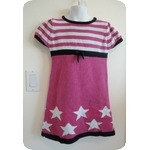 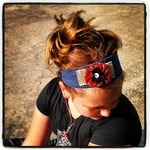 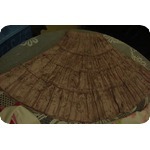 This listing if for a bulk lot of 11 items of pretty girls Brand Name clothing. 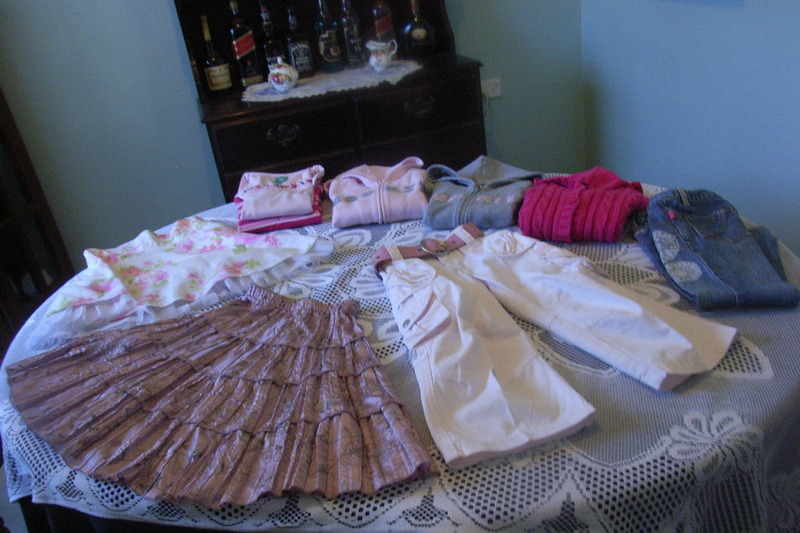 These are perfect for this very cold winter as most are winter clothes except for the skirts two and summer dresses (1 is free). 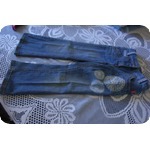 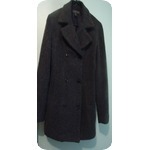 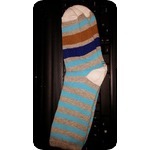 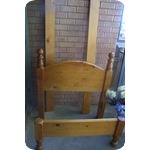 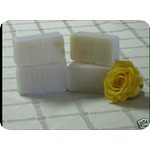 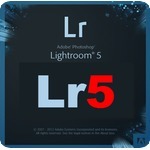 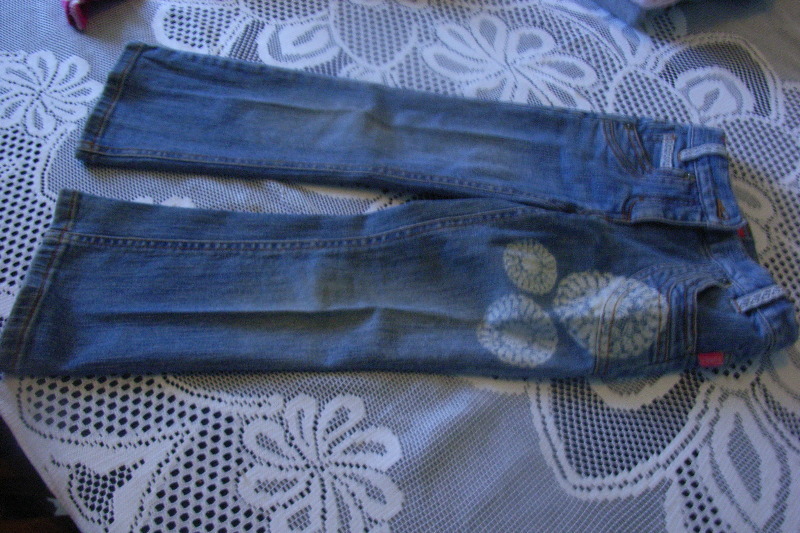 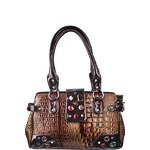 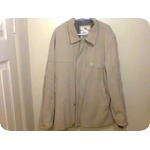 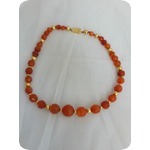 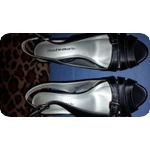 All are very well looked after and not worn too much, so they are as new. 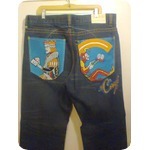 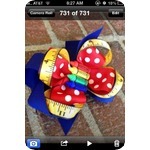 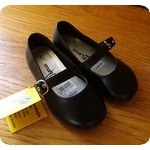 Even if they are a little big, your child will grow into them, so take advantage of this great buy. 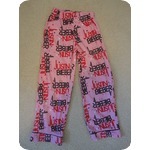 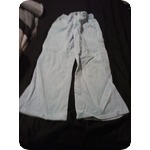 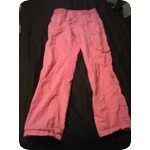 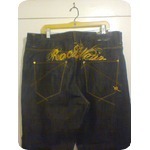 1 Pair pink ‘Oshkosh’ pants with pretty gathered pockets – Size 3 (but will fit bigger, same measurements as jeans). 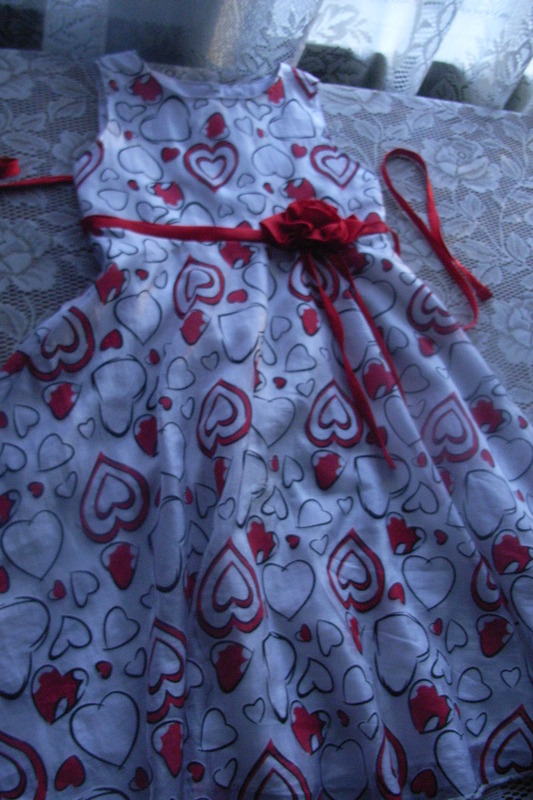 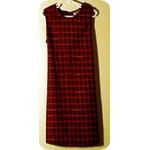 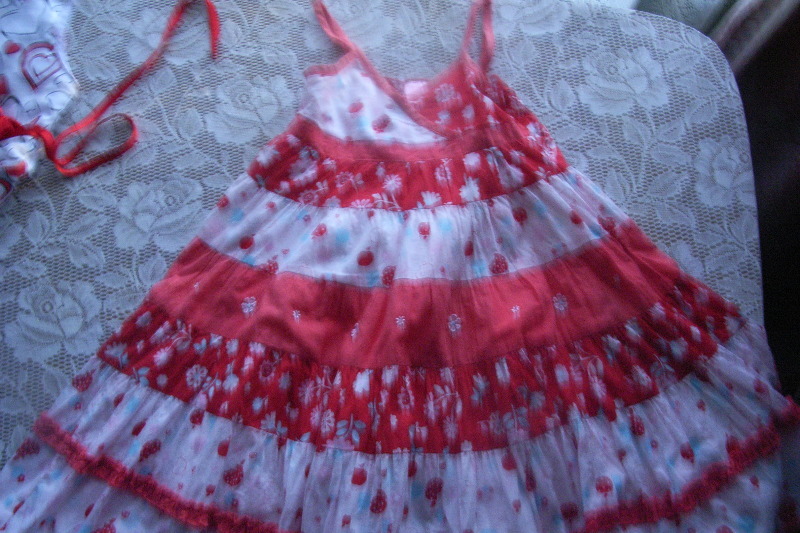 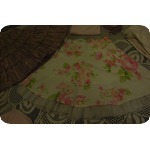 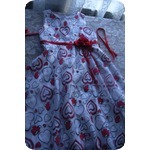 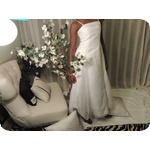 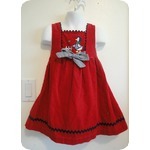 1 heart design dress with red rose (small tear, patched – this dress free in lot). 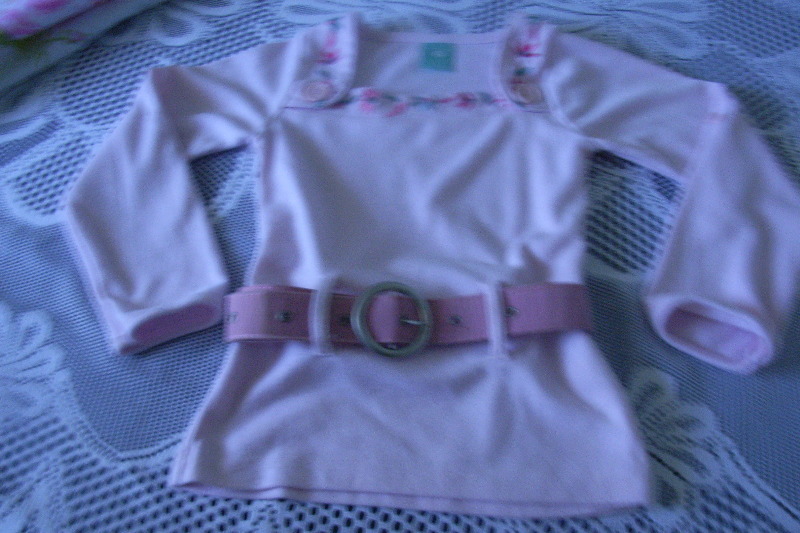 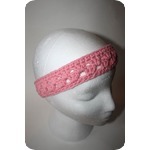 Plus 1 pink belt that can be worn with 3 items (pink jumper, jeans and pink pants).